Looking for a peaceful, easy bike ride? How about an exhilarating single-track adventure? 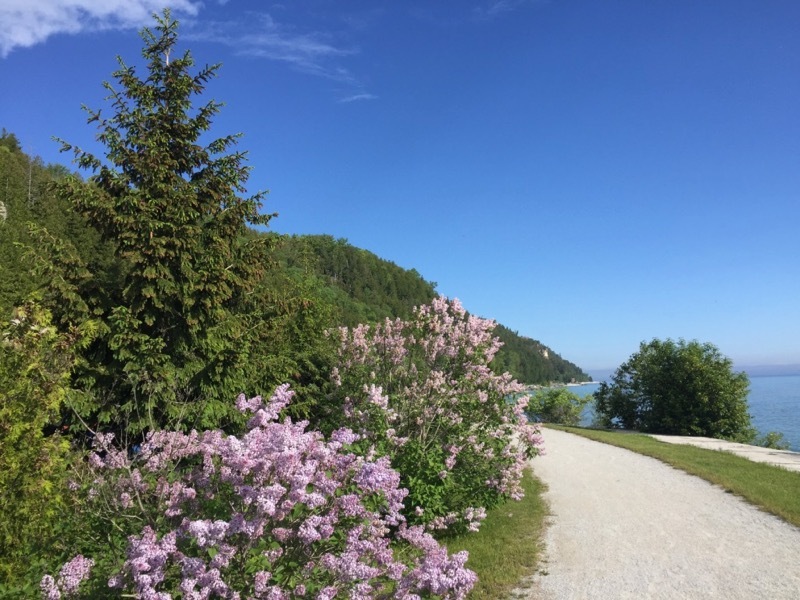 Mackinac Island truly provides something for every biker. 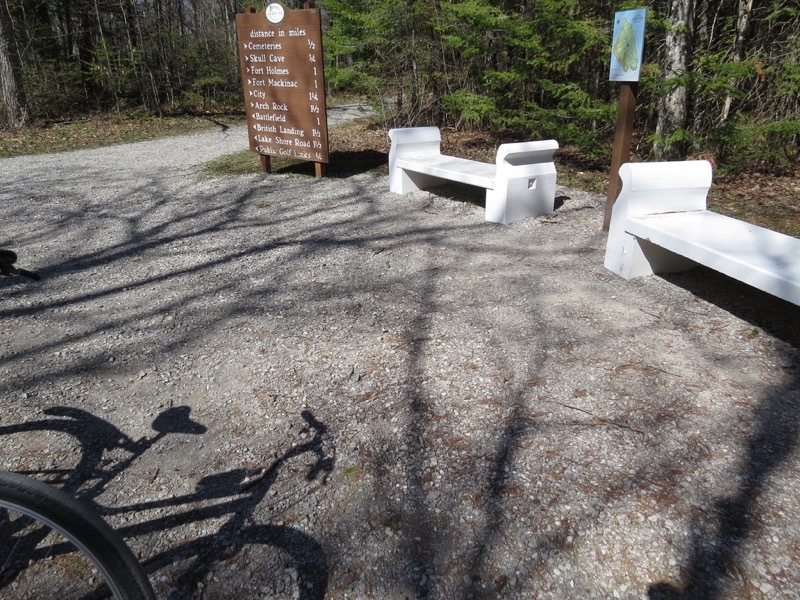 Mackinac State Historic Parks' wonderful trail system offers a variety of biking opportunities and since most of our employees frequent these trails, our staff can make recommendations based on your abilities, type of bike and desired time frame. We provide maps of the island in our shops for your convenience. You may also download a map from the Mackinac Island Tourism Bureau. Remember to control your speed, especially on hills! Some of the more dangerous hills on the island are marked with signs requesting you to walk down the hill, so keep your eyes open for these signs. Always give pedestrians and horses the right of way – and lots of leeway! Horses can be unpredictable and are easily frightened, so steer clear. Also, our local police force cares about your safety and will therefore issue citations for reckless riding or excessive speed. Please ride safely! Mackinac Wheels recommends helmet use and offers helmets free of charge.